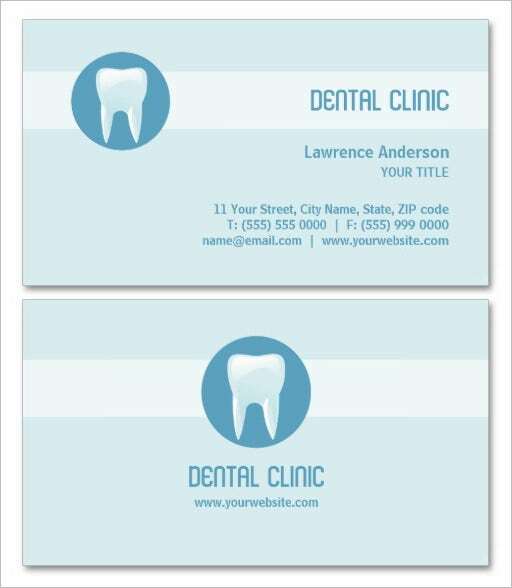 It is very important for a dentist to make use of highly professional and simple business cards for marketing their dental practice. 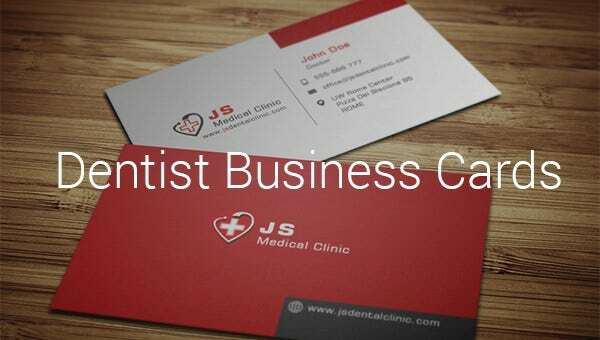 First and foremost, the business card that you choose should be able to easily highlight your qualifications and your experience. 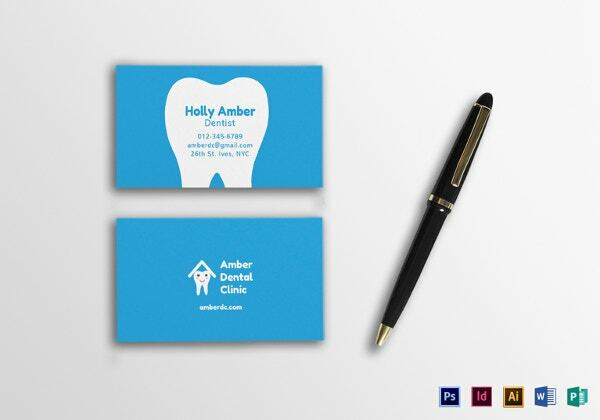 By looking at your business cards, your clients should be able to gauge how skilled you are. 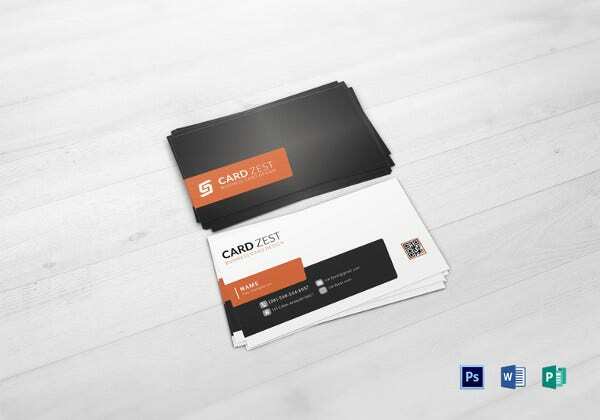 You can also see PSD Business Cards. 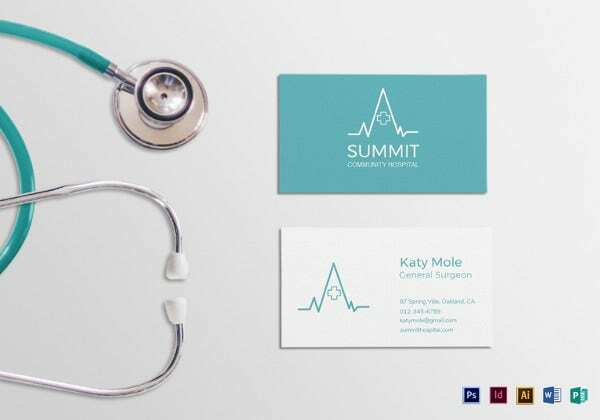 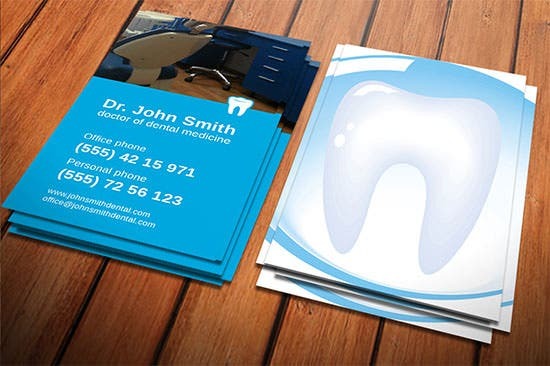 This elegant looking sky-blue colour dentist business card template will represent your profession legibly. 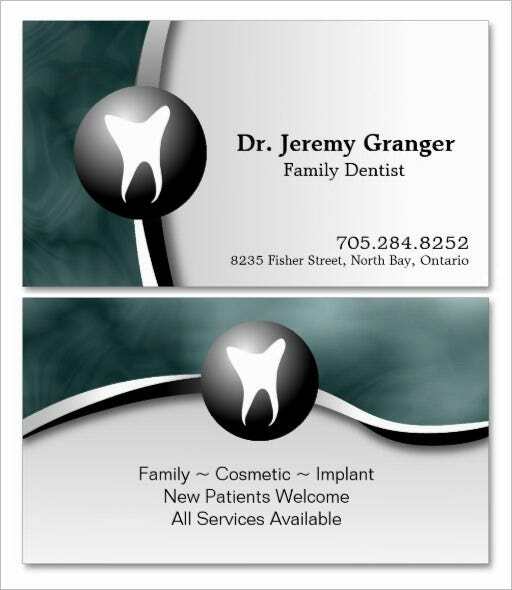 The name of the clinic comes at the top and contact information goes at the bottom. 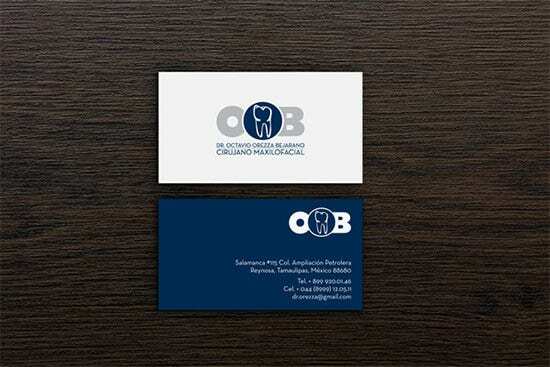 If you reckon a white tooth would be a good way to tell potential clients how good a dentist you are, you should pick up this dentist business card sample and get it made as your business card. 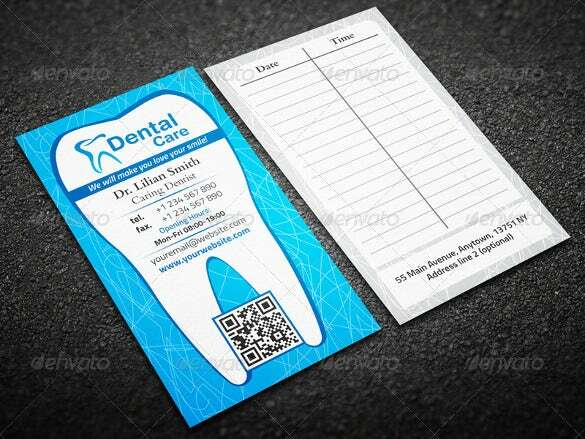 The white tooth is one side and on the other side your name and contact details are written in bold white font. 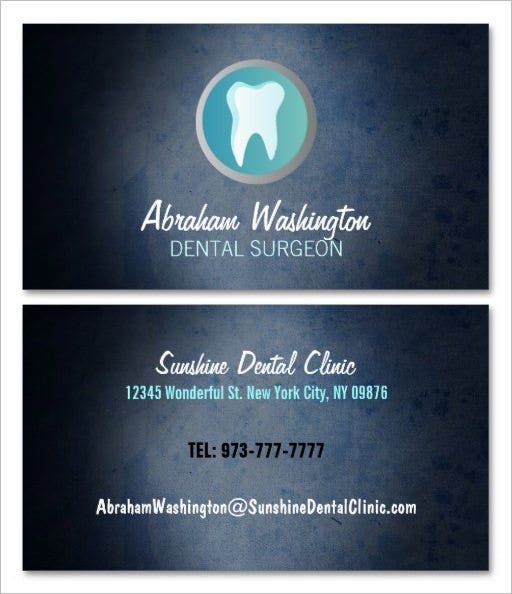 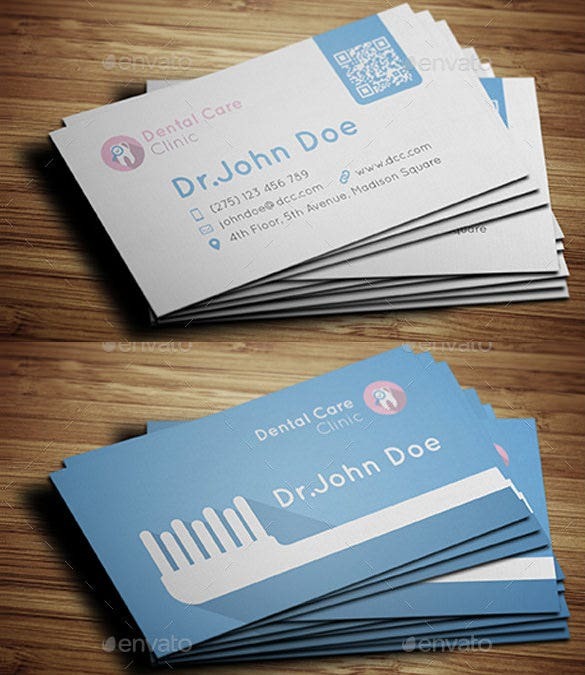 The name of the clinic and dentist along with contact information is on the left side with the image a tooth on the right side sailing on a white wave in this dentist business cards template. 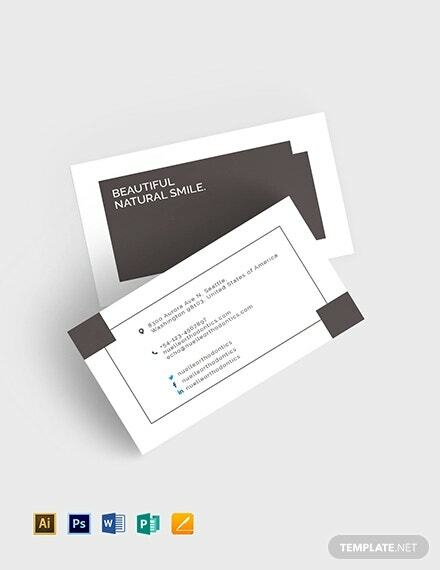 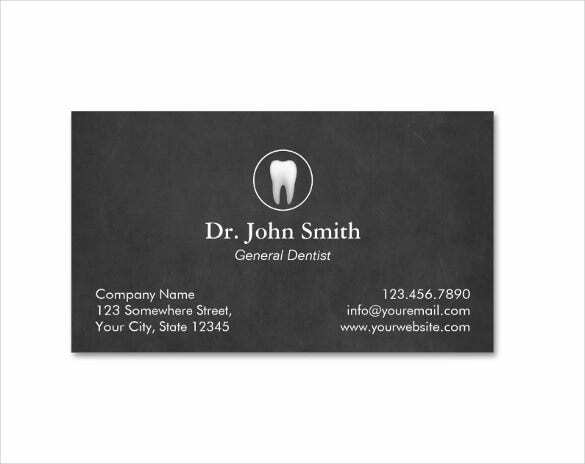 This simple and elegant looking dentist business card template can represent your profession in the right manner. 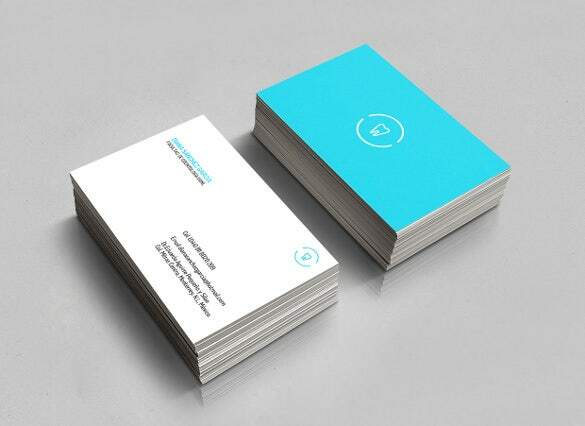 Name and contact details come over a white base with the other side coloured blue. 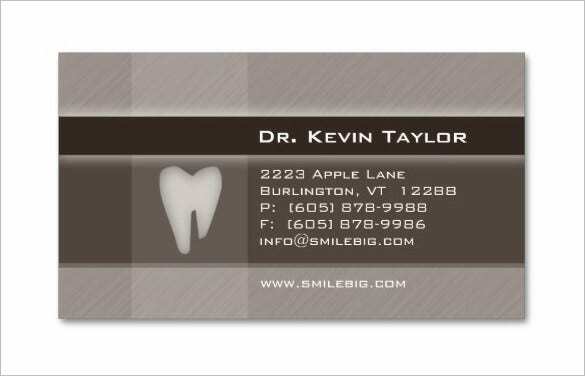 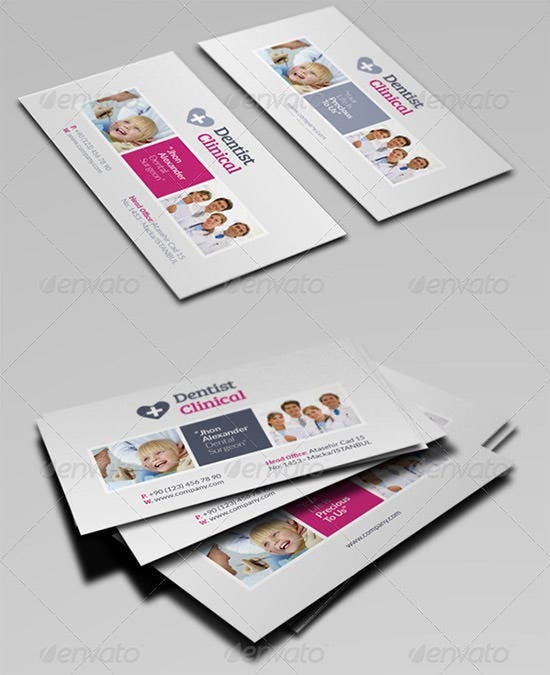 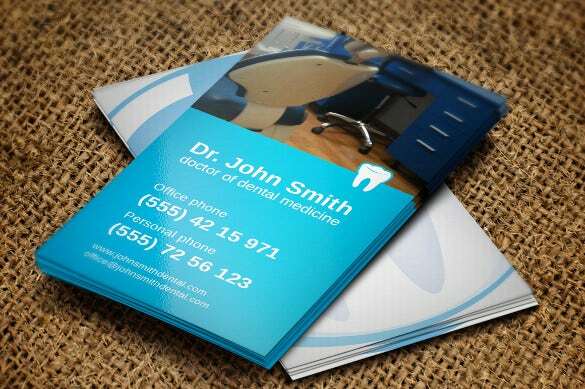 You can place your photo on one side of this medical dentist business card template and your contact details beside it. 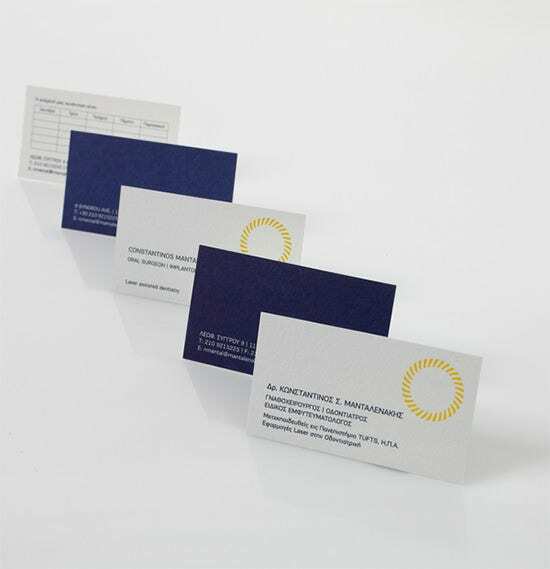 Shades of blue in vertical and diagonal pattern make it look different. 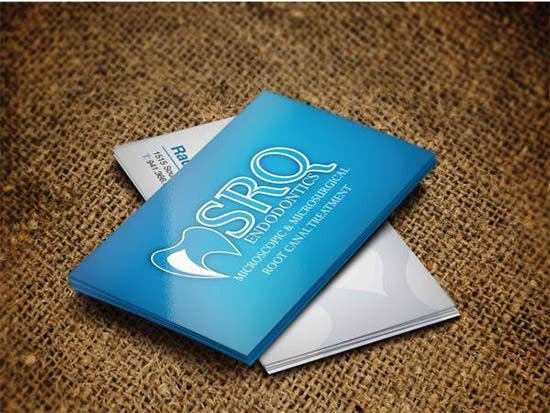 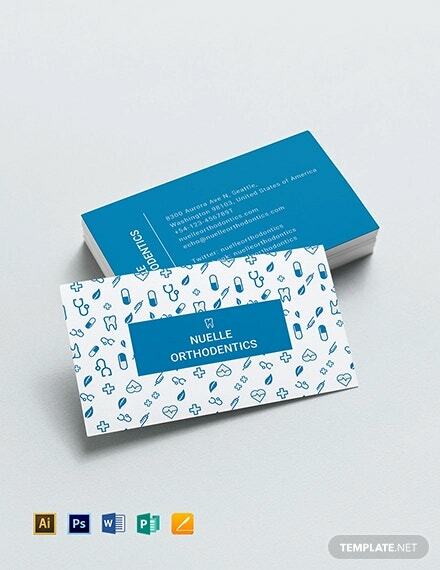 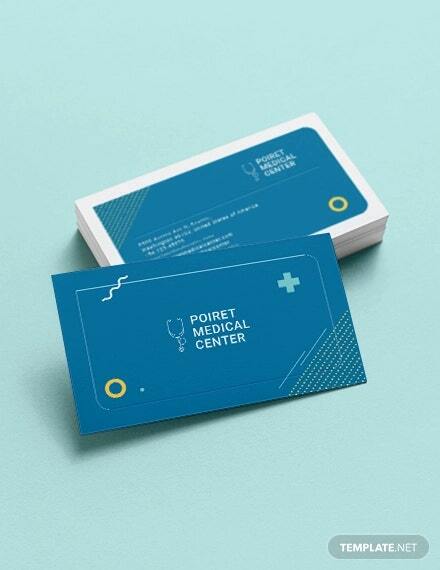 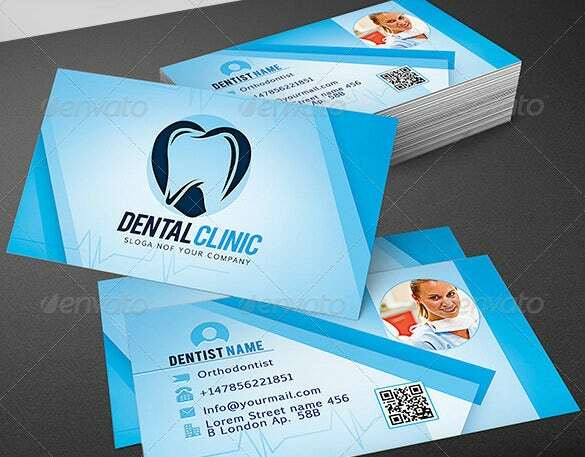 Even if you are new in the field of dentistry, by creating a professional looking dental business card, you can show your potential clients what kind of treatment service you can provide them. 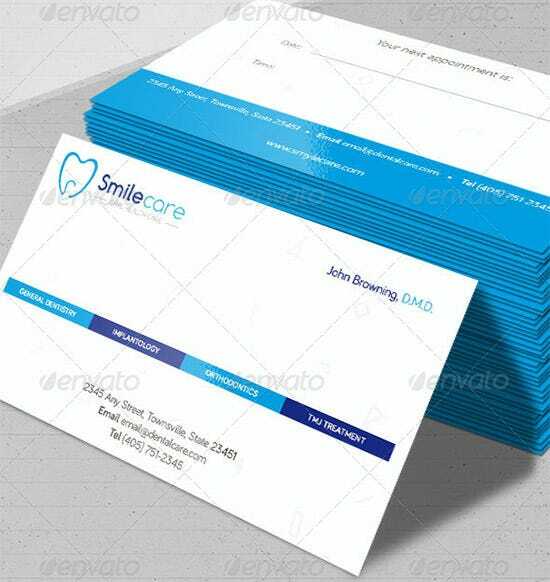 When you are making a business card in word, make sure you include all the relevant contact details such as landline number, mobile number, email address and your website. 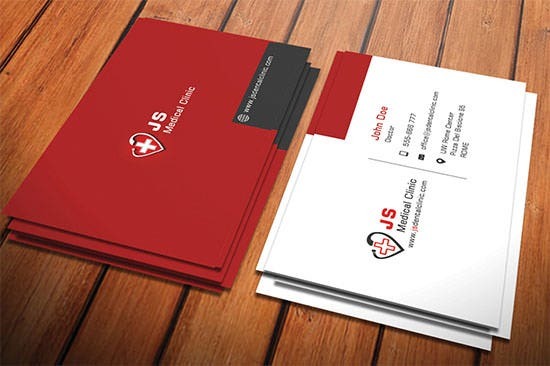 You should also mention your business works. 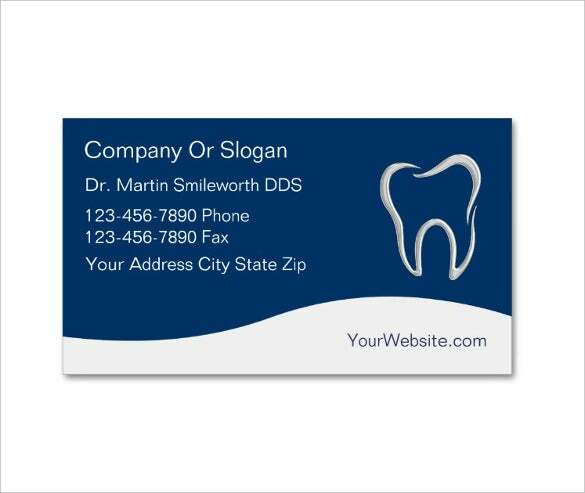 Your name and the name of your dentistry clinic should be clearly readable on your business card. 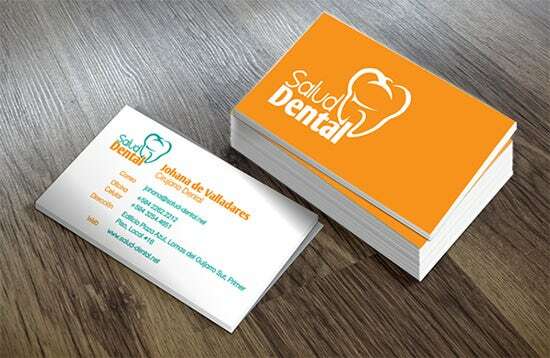 You should also ensure that your business logo is also included on your business card. 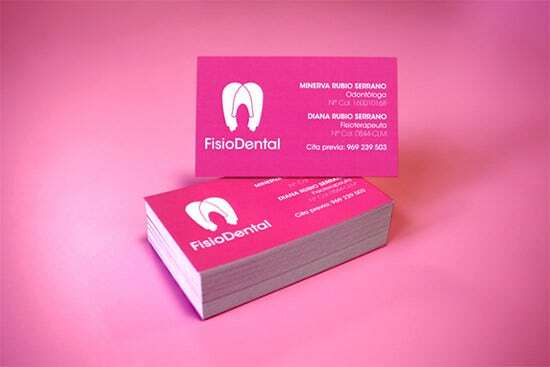 Since the content of the business card should be easy to read, you need to make use of the best possible font for it. 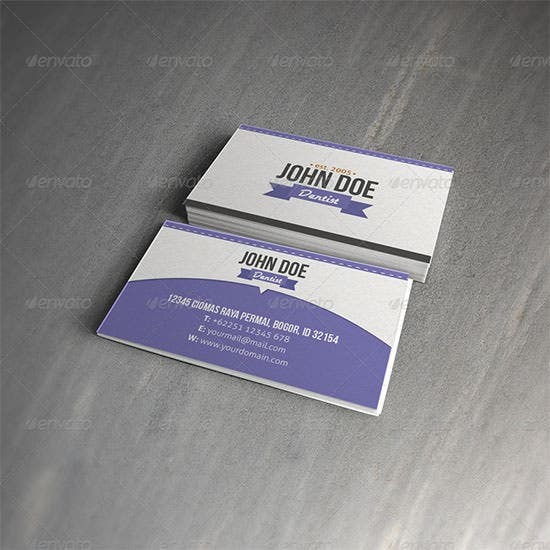 Ideally, you should make use of only two colors on your business card. 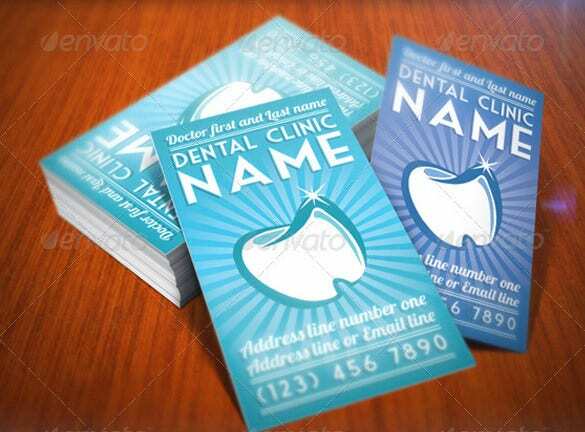 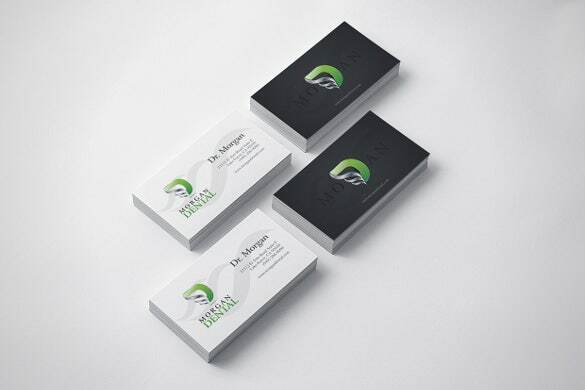 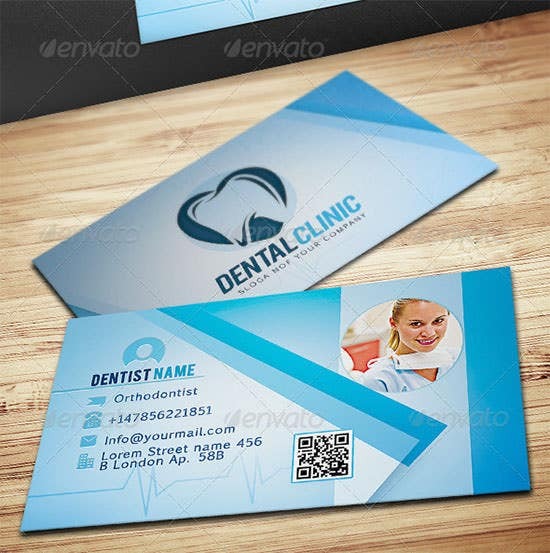 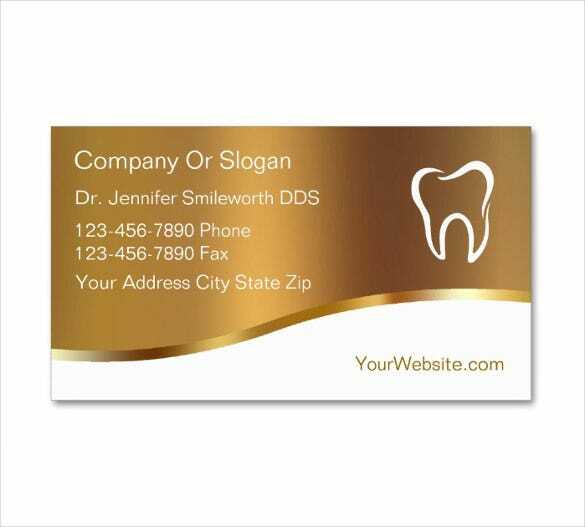 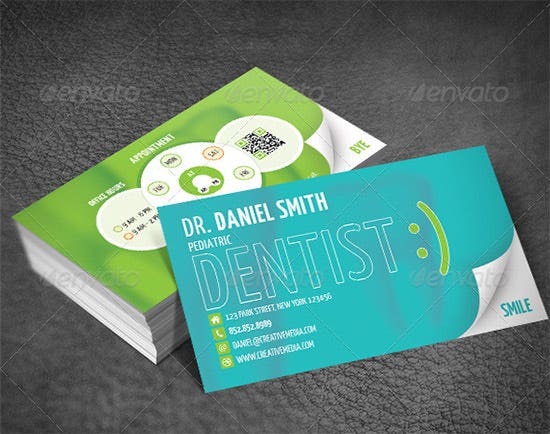 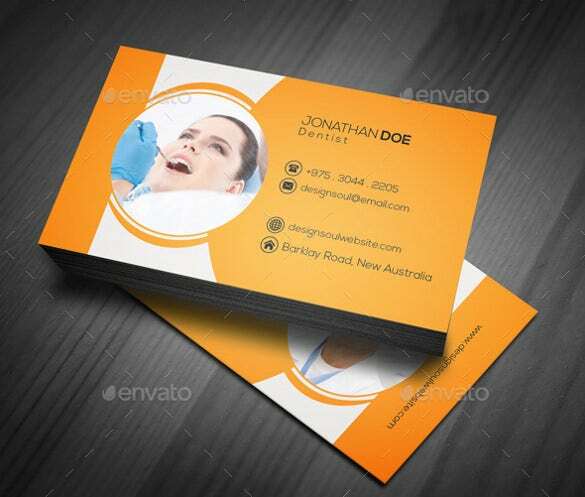 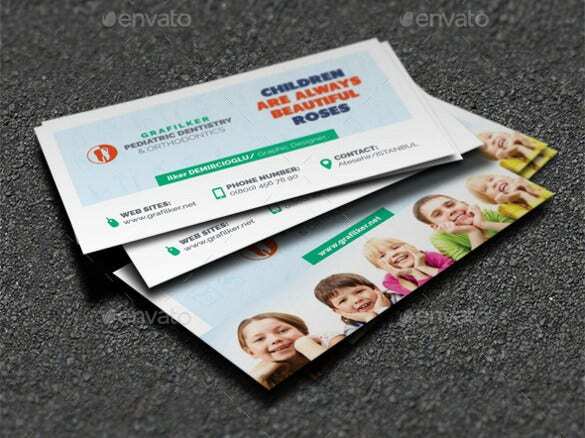 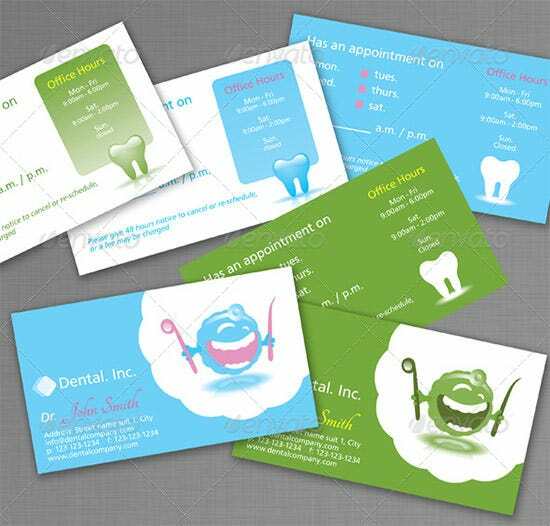 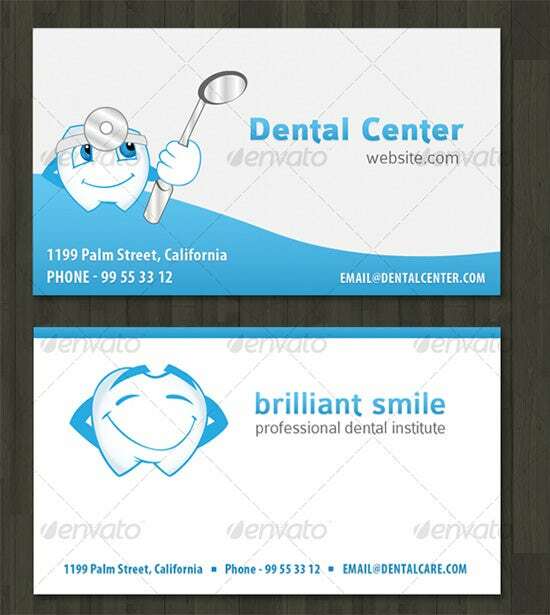 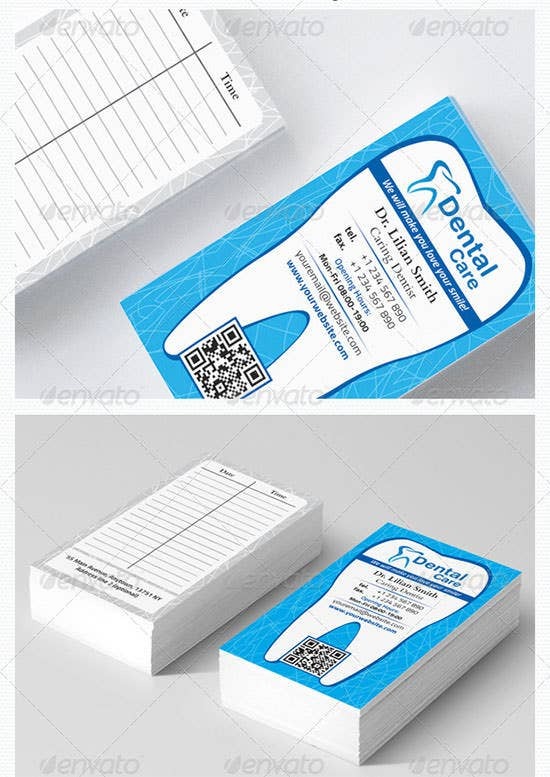 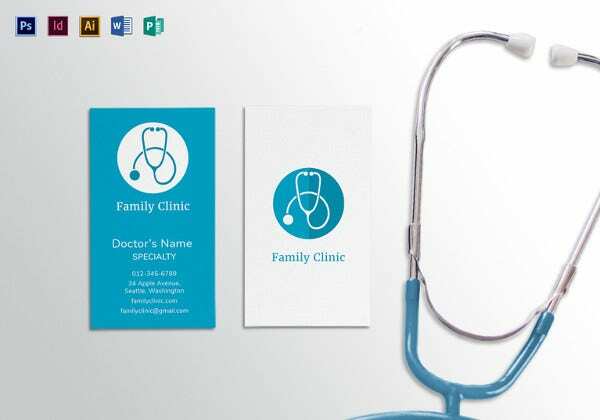 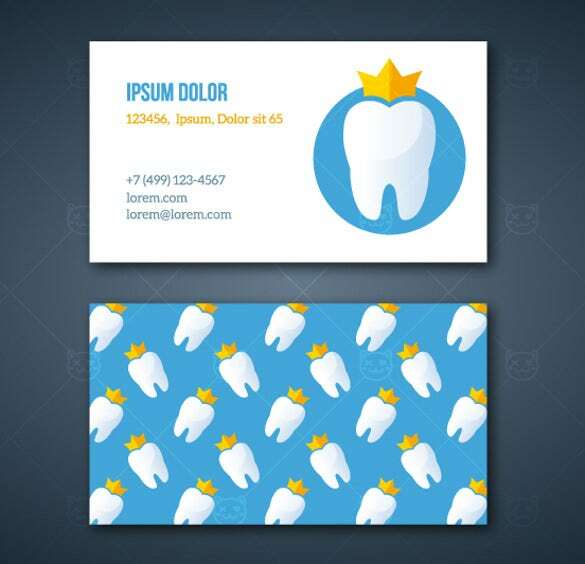 The PSD business card material should be of high quality and durable There are numerous and attractive templates of business cards for dentists which can be download to your PC. 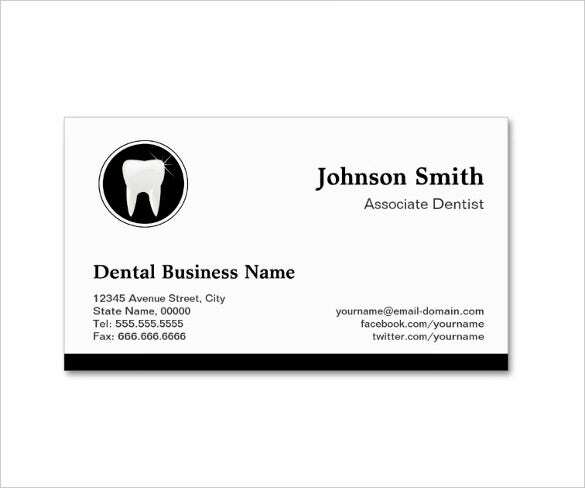 Such professional looking business cards can be easily edited by adding your details. 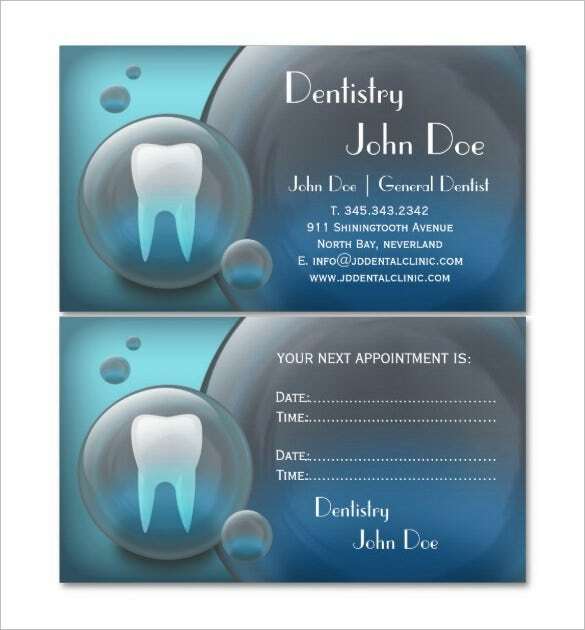 You can then print and effectively use them to market your dental practice.